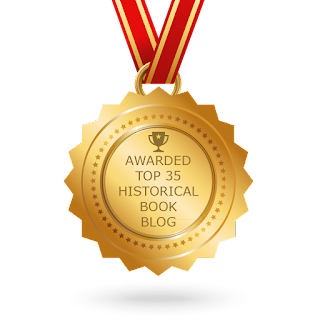 Honored To Be Listed in the Top 35 Historical Fiction Book Blogs! 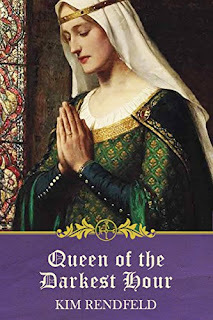 I am very honored to be listed in the top 35 Historical Fiction Book Blogs. 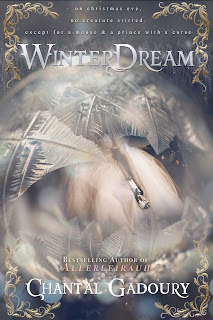 I want to thank Feedspot and everyone who has the time to read my review!